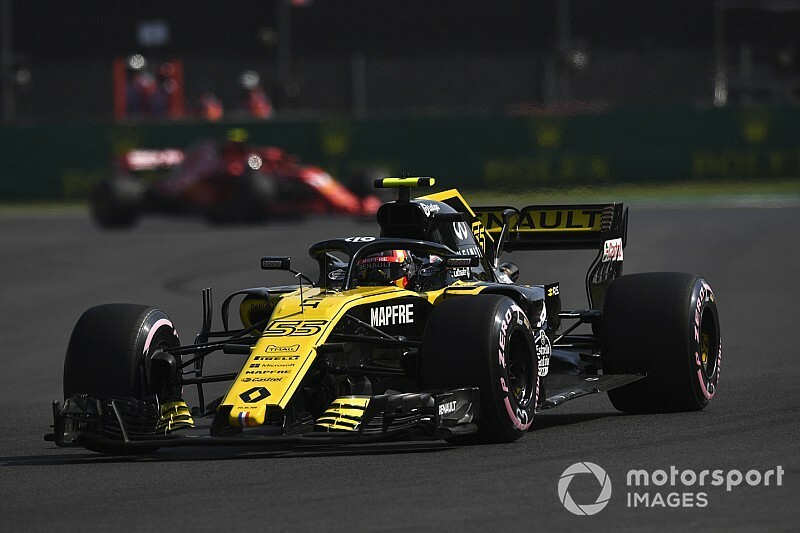 Renault's "misleading" strong showing in Friday practice ahead of Formula 1's Mexican Grand Prix is down to top teams underperforming rather than the French outfit making gains, Carlos Sainz believes. 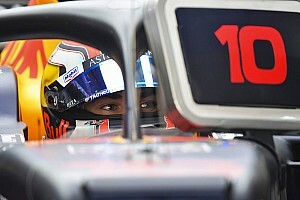 Sainz finished third behind the two Red Bulls in both FP1 and FP2, outpacing the Ferrari and Mercedes cars that have normally been out of reach for the Renault RS18. 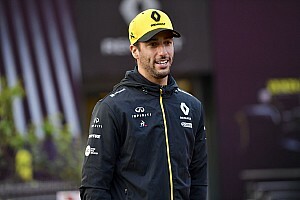 And while the Spaniard described the day as “surprisingly good” for his team, he said the midfield picture suggested Renault hadn't suddenly made a major step forward compared to last weekend's race in Austin. “It's very nice to see the two Renault cars, and the Renault power units also up there. The team is working hard, the team is working really well in this last part of the season, to secure that fourth in the [teams'] standings. “But I think it's a bit misleading, those timesheets, because you see the Force India, you see the Sauber particularly close to us still - half a tenth, one tenth - but then you see Ferrari and Mercedes nowhere. 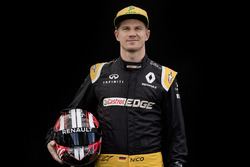 Nico Hulkenberg, who finished the two sessions in fourth and fifth, cautioned against “getting too overexcited” on the basis of Renault's Friday pace. “I don't believe that we can beat - or compete with - Ferrari or Mercedes,” Hulkenberg said. 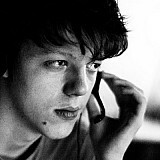 “I struggle to believe it because usually the gap has been so big. Sainz likewise admitted he was expecting Renault to return “to our right place” on Saturday. “I think it would be naive to think that tomorrow we will be third on the grid,” Sainz said. This left Sainz convinced that Renault still had time to find, and hoping that the team could yet make life harder for the high-profile straggles. 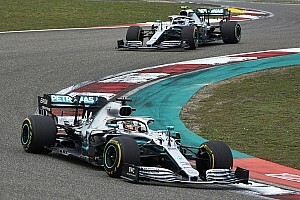 “If they [Mercedes and Ferrari] find the issues, normally they should be ahead tomorrow, there's no reason to think they shouldn't be ahead,” he conceded.